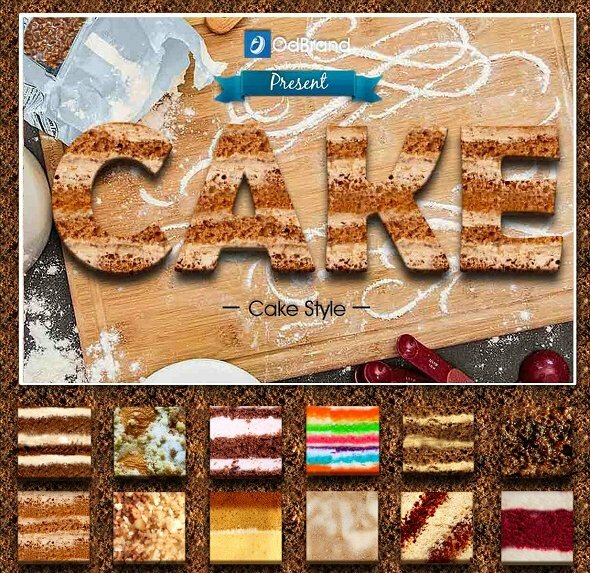 Turn foods into words with these amazing food layer styles. Create food typography instantly with 1-click using Photoshop styles. 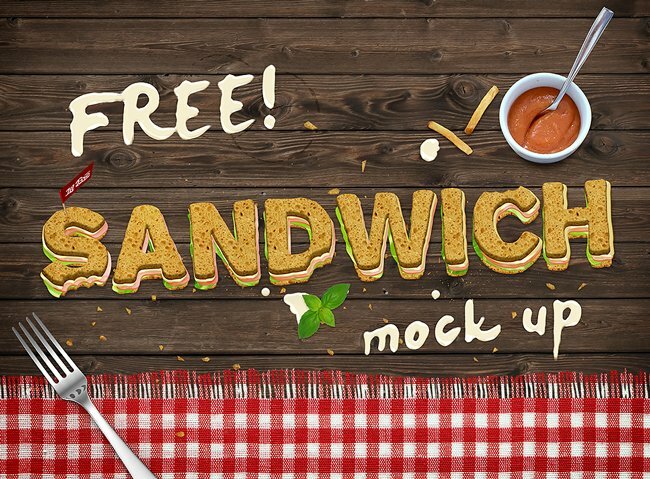 You can use these food text styles for all kind of projects like restaurant banners, flyers, etc. Because most of these food styles are not 300 dpi print ready you can use them online for creating food PowerPoint templates for diet plans or cooking books. Designing headers for food recipe websites is another idea. If you want to create a restaurant menu, I recommend an awesome Photoshop tutorial on how to make a food menu in Photoshop. So, let's browse through this list of food text effects for inspiration. 3 comment(s) for "100 Delicious Food Photoshop Styles"